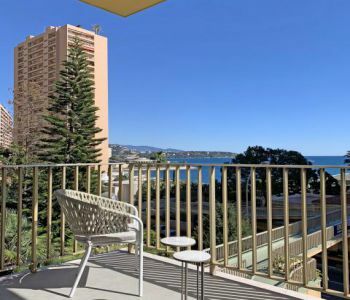 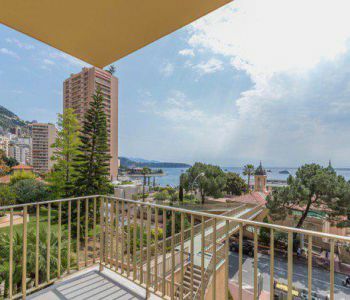 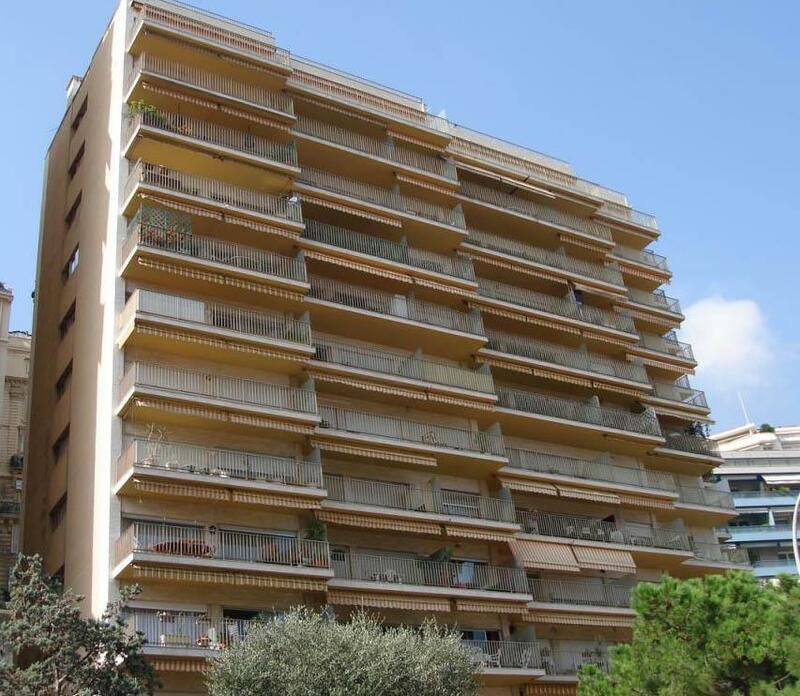 Fully refurbished 2 bedroom apartment is located in the Larvotto area, close to the beaches. 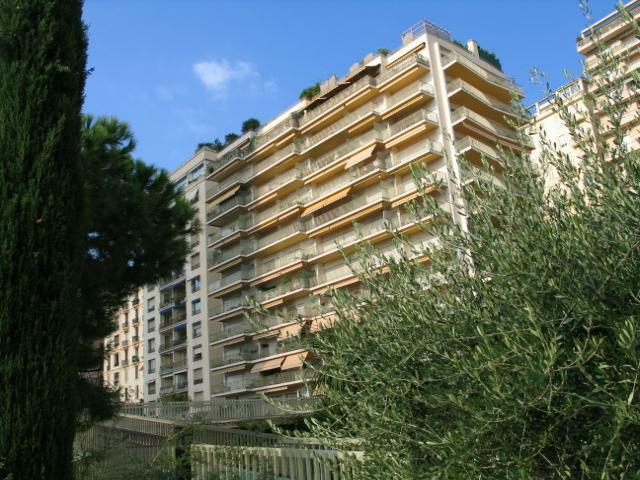 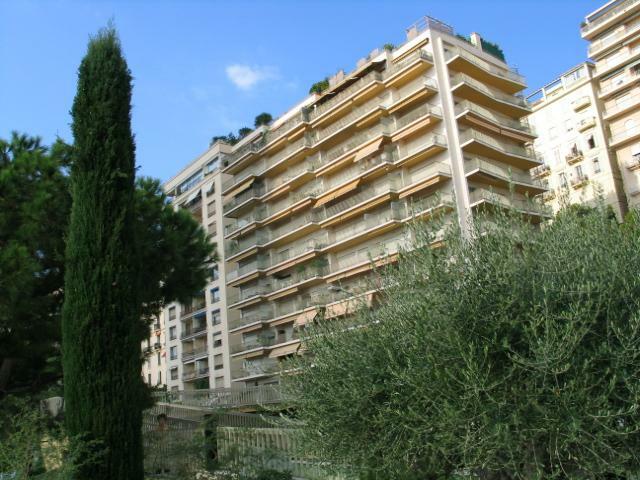 It enjoys a breathtaking view of Roquebrune and Italy from its terrace. 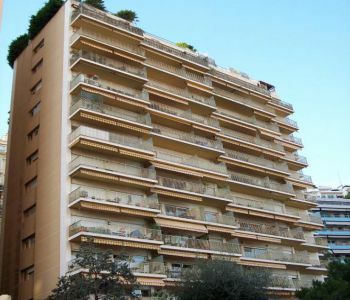 The apartment consists of: a living room with an open kitchen opening onto a balcony, a bedroom with en suite bathroom, a second bedroom with shower room. 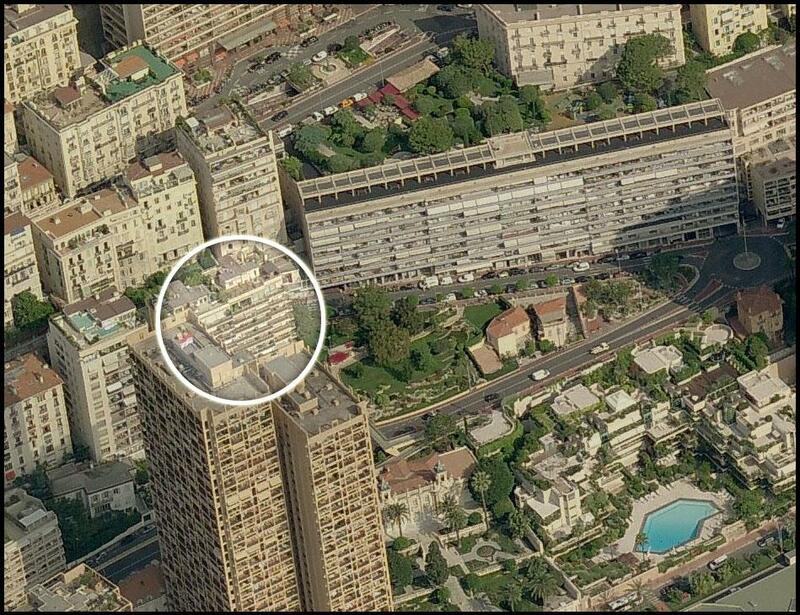 The apartment is sold with a parking space in the building. 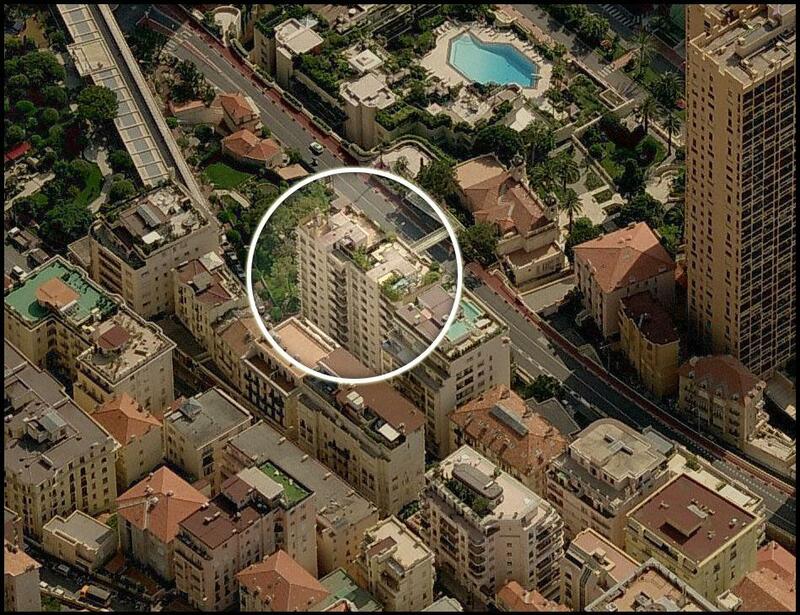 Can be sold furnished. 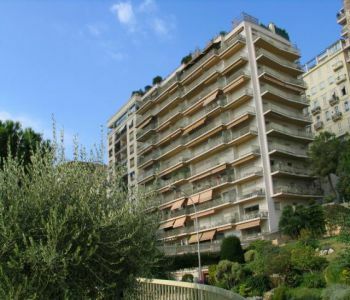 Big 3 pièces situated in a building of standing, with concierge 24/24, closed to the beach, the Carré d'Or and all facilities. 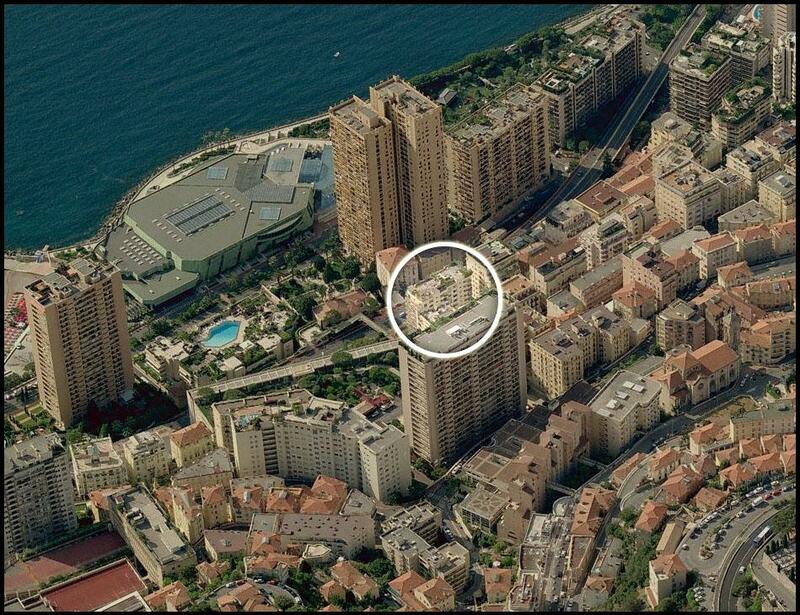 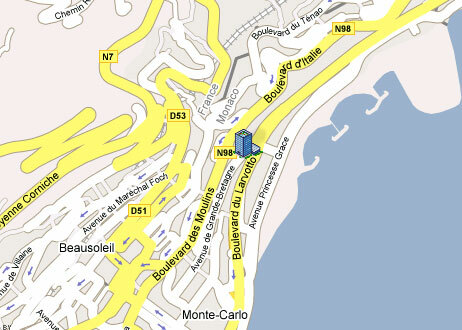 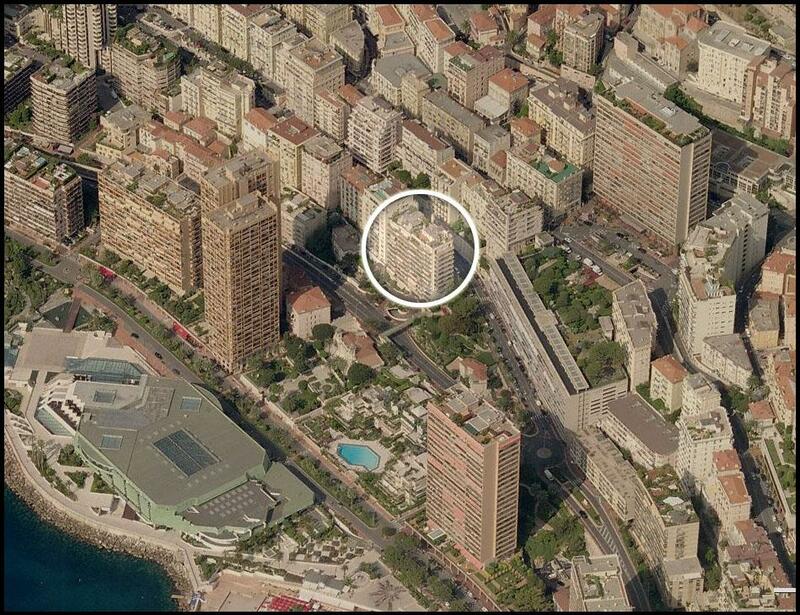 In a residence with security service, the HERSILIA located nearby the Carré d'Or and the Larvotto beaches. 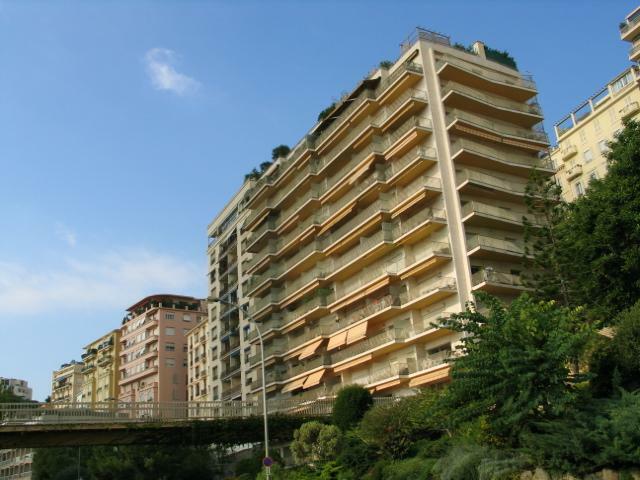 Nice 2/3 bedroom apartment, 116 sq.m , bright and enjoying splendid sea view. 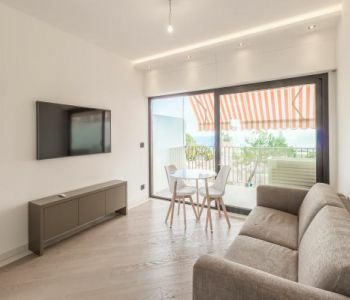 Double facing living room, american style kitchen, two bedrooms, bathroom. Sold with cellar and parkng space.